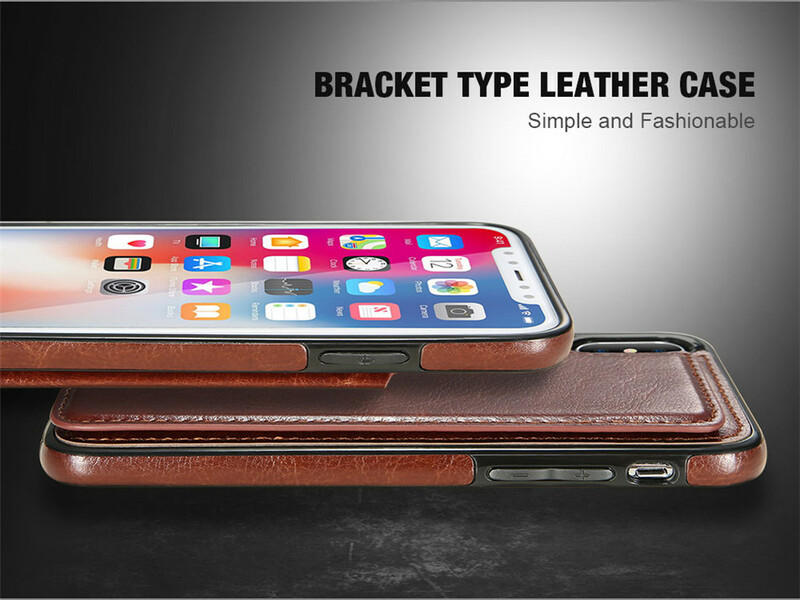 One of the biggest talking points when Apple launched the iPhone X, was the starting price. 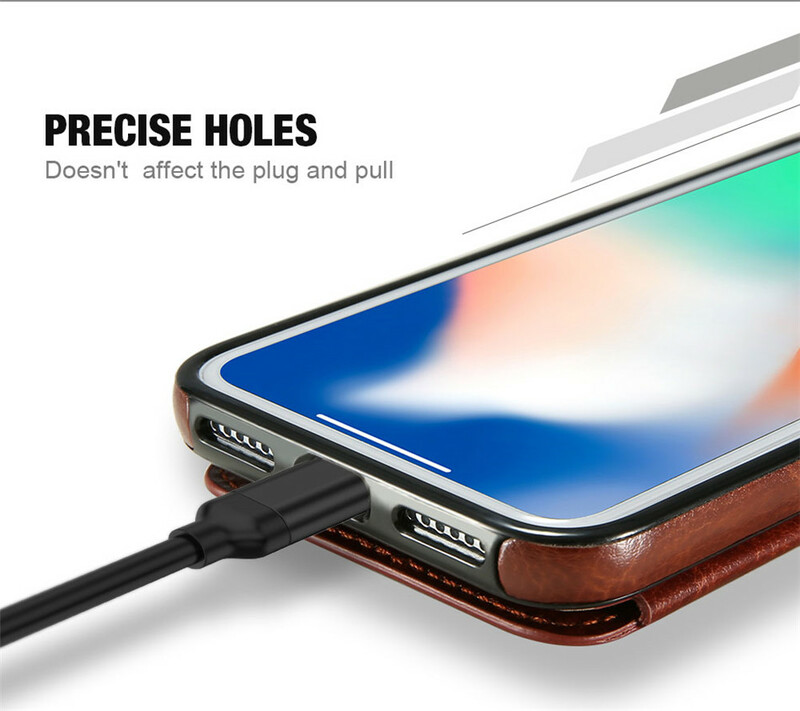 The X isn’t cheap, which means you might be looking to save some money on your case without compromising on how well the phone will survive a fall. 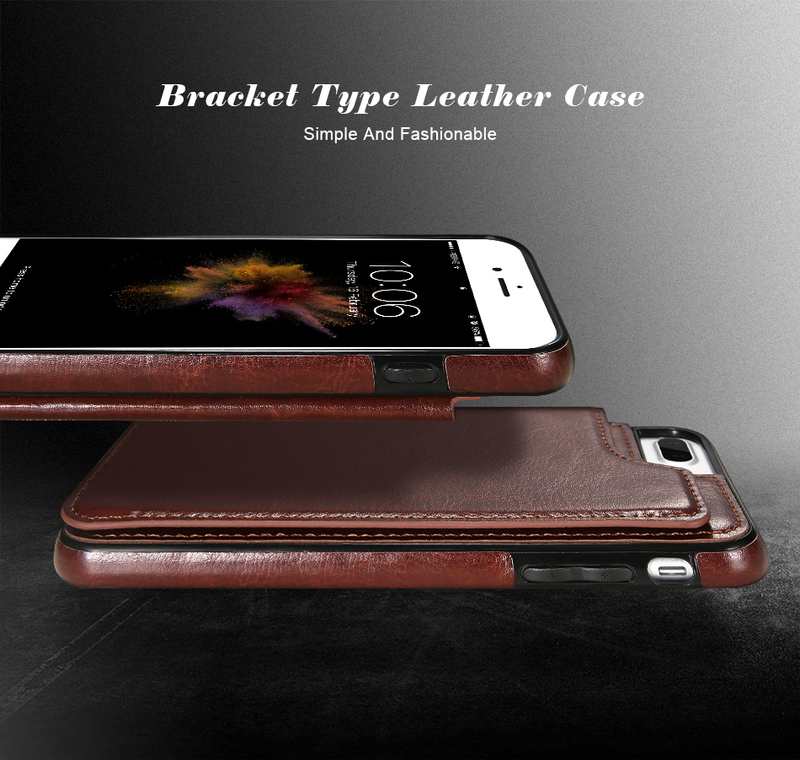 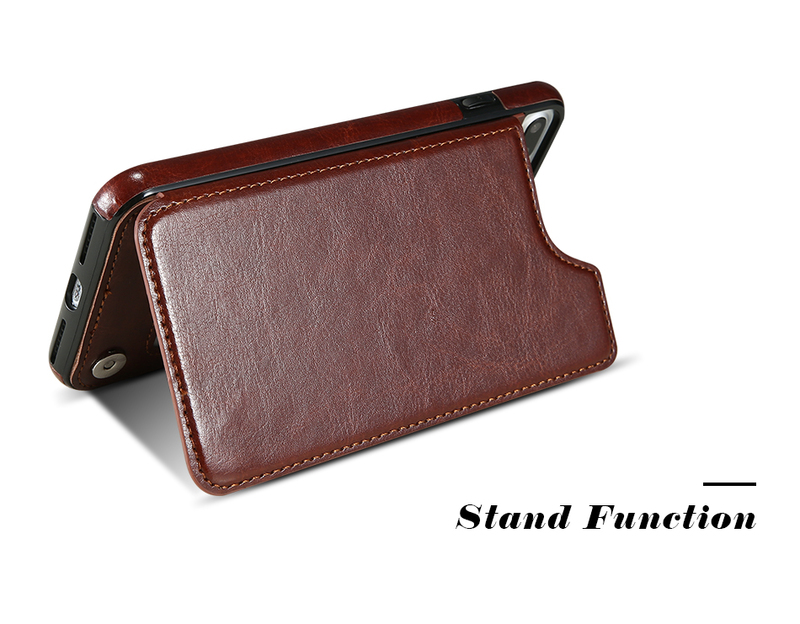 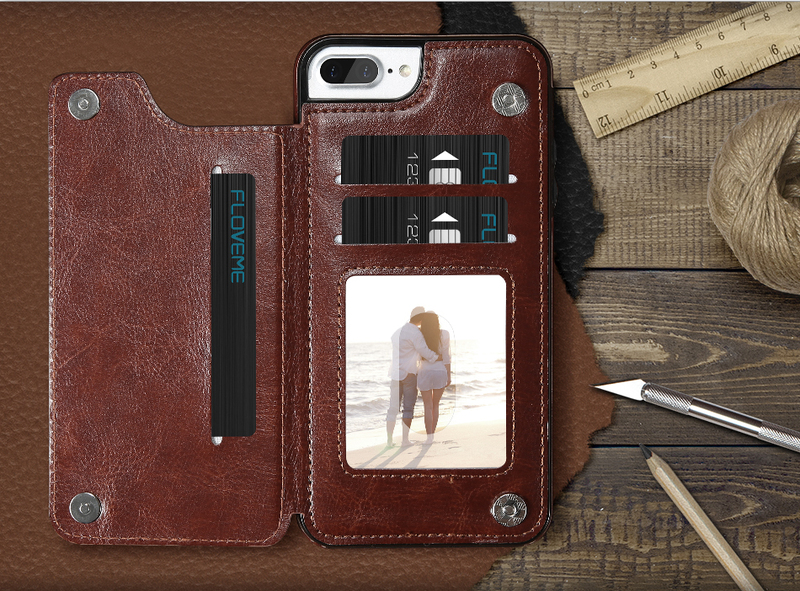 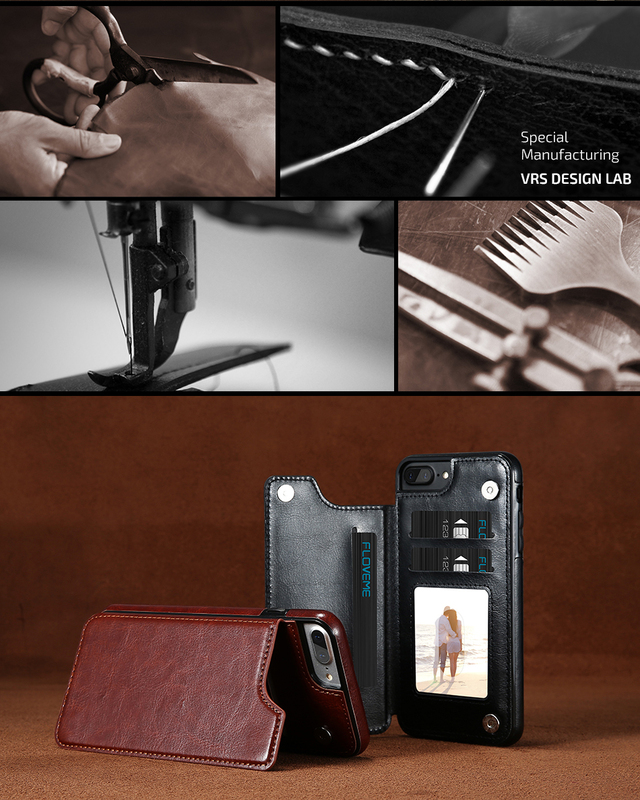 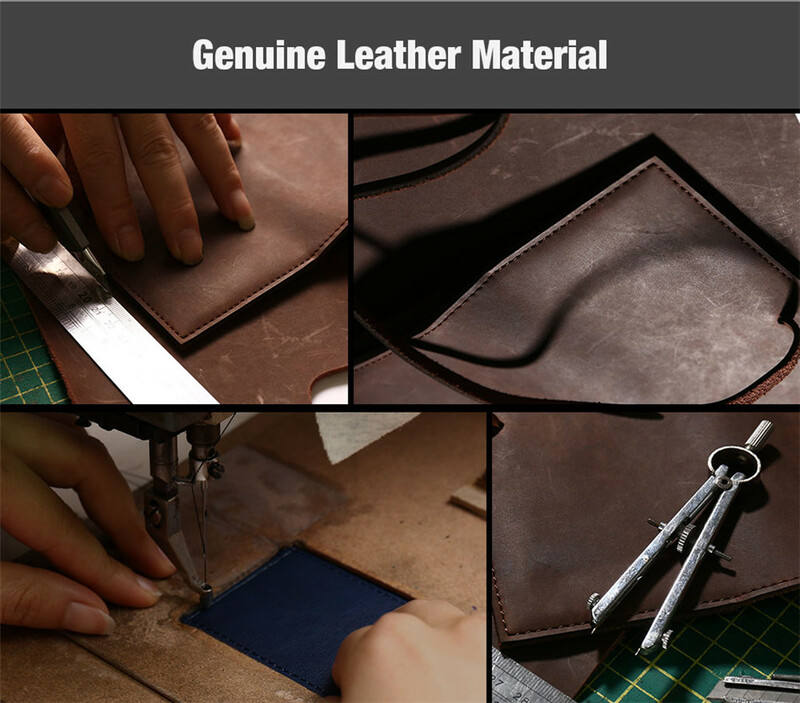 This case is crafted from high-quality leather which makes it easier to grip and adds a two-card pocket while keeping the profile super-slim and sleek. 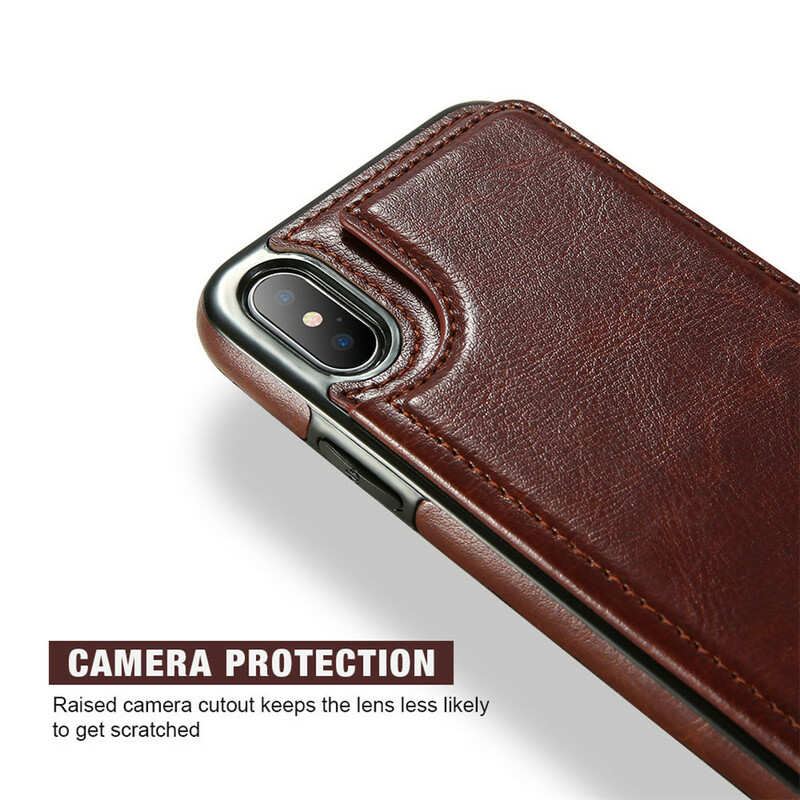 Completely encasing the back, buttons, and edge in leather protects the X from scratching, front and back, without impacting on the edge-to-edge screen. 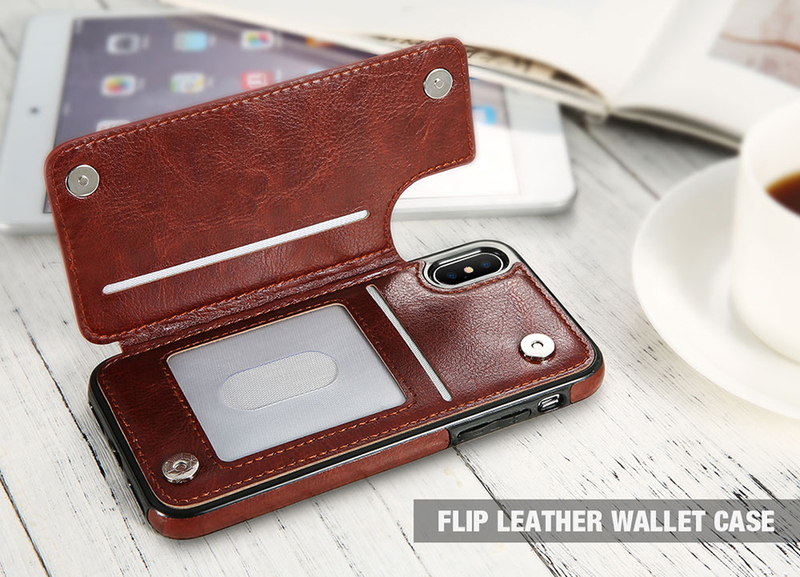 The two-card pocket won’t loosen over time, so you can avoid spilling your cards every time you take the phone out. 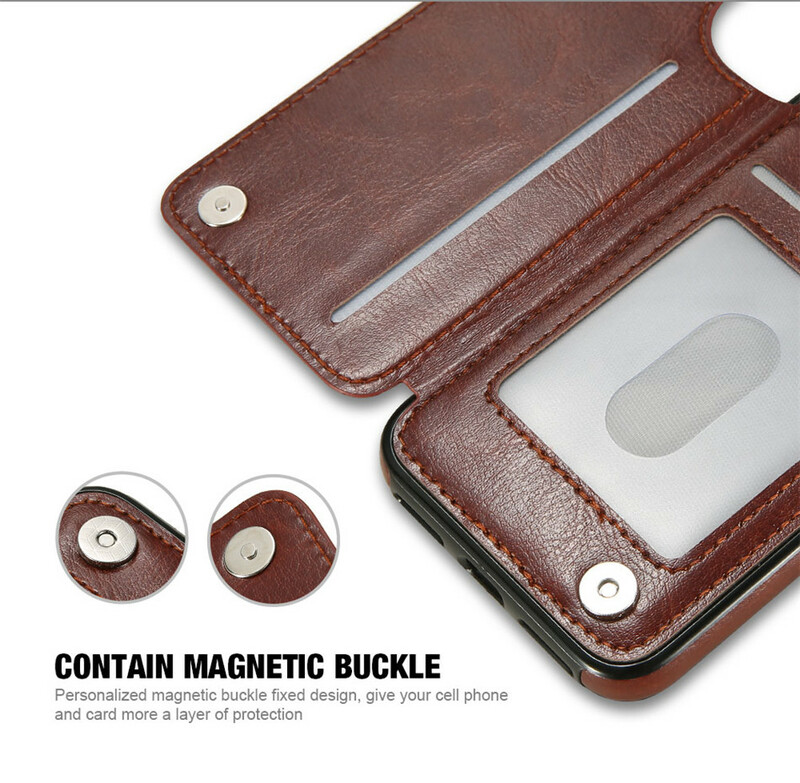 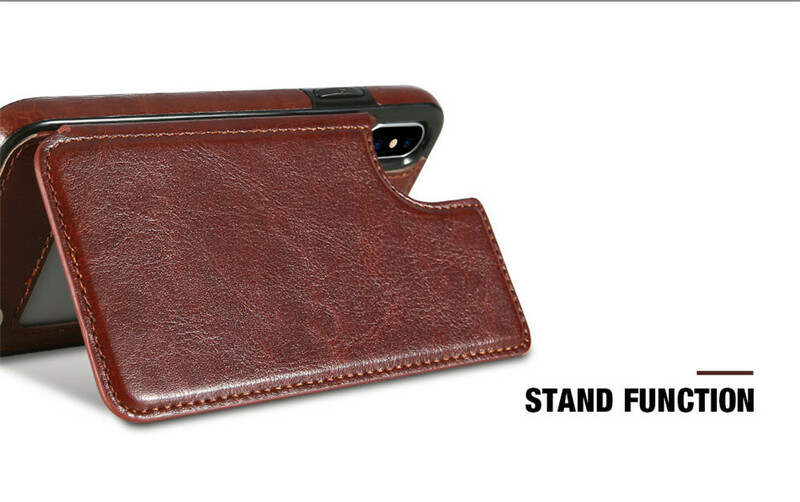 This slim, well-designed case has raised edges to eliminate scratching, and increased shock absorption on each corner. 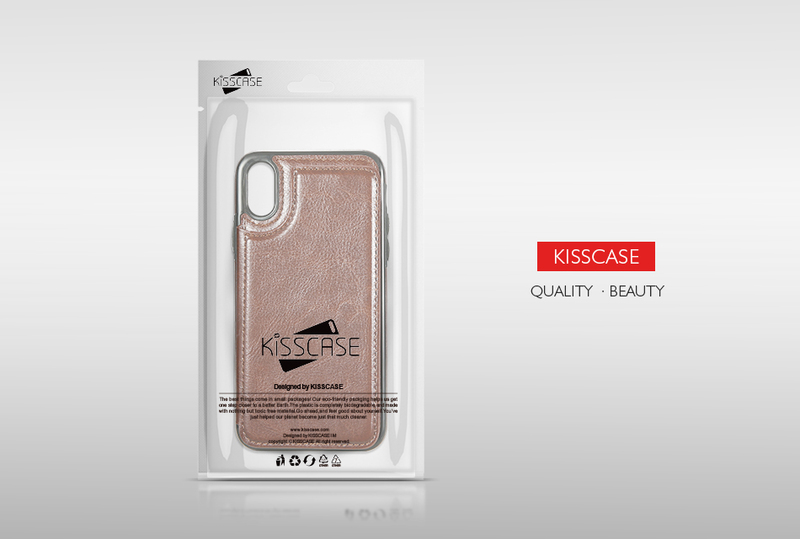 The subtle tread pattern on the back also helps you get to grips with the phone whenever you take it out. 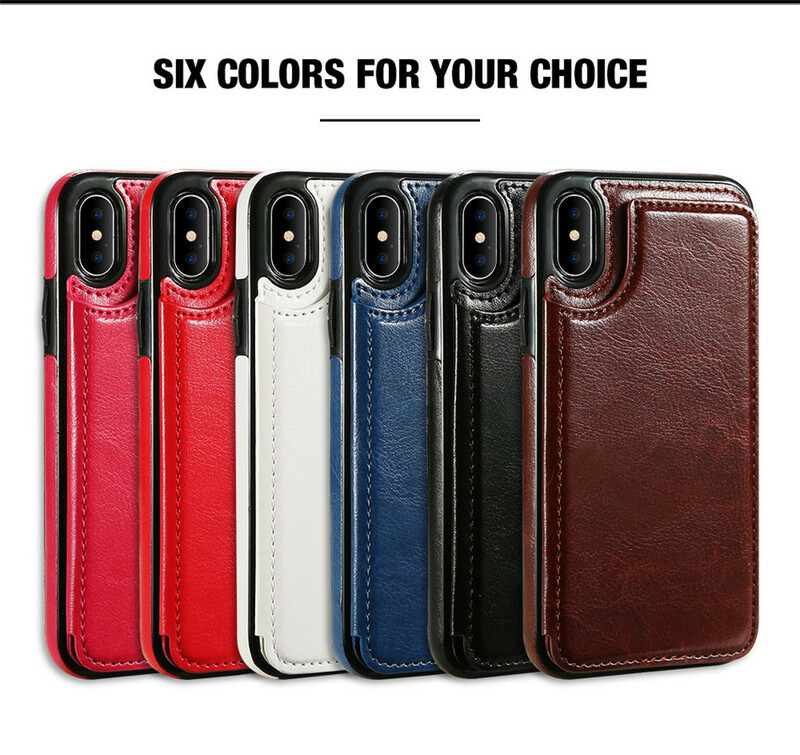 Available in variants colors.